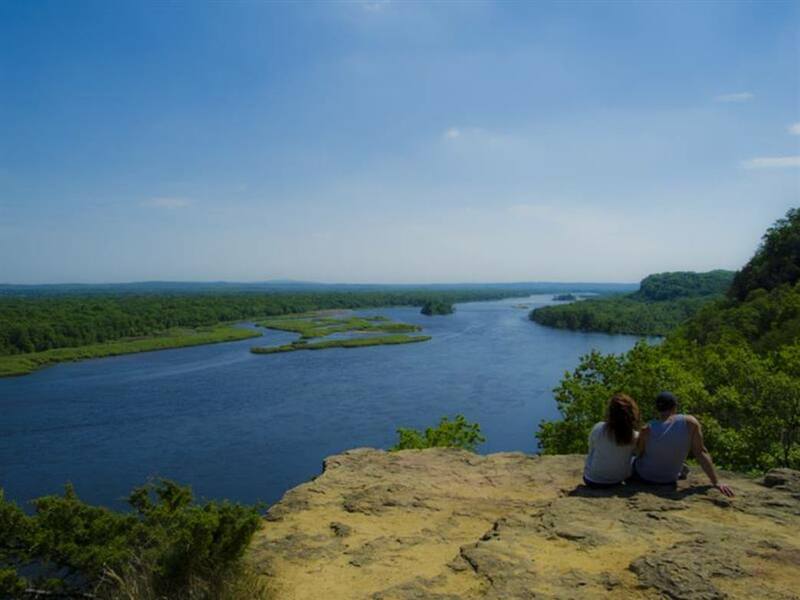 This Wisconsin state park known for its steep bluffs and lake views features 5 miles of off-road bike trails—and close proximity to the trails at the Devil’s Head Ski Resort. There are 5 miles of off-road bike trails. Let’s start with what this park is most known for: the sights. 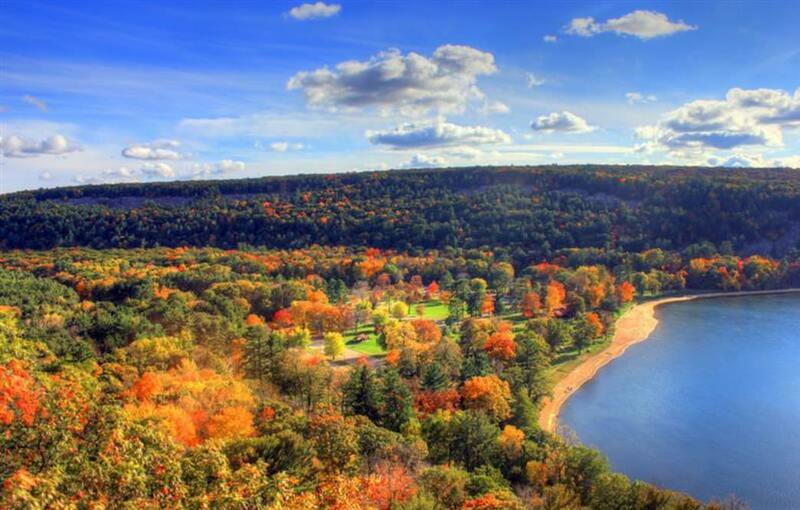 Devil’s Lake is the most visited state park in Wisconsin, offering magnificent panoramic views of the 360-acre Devil’s Lake from 500-foot high quartzite bluffs. 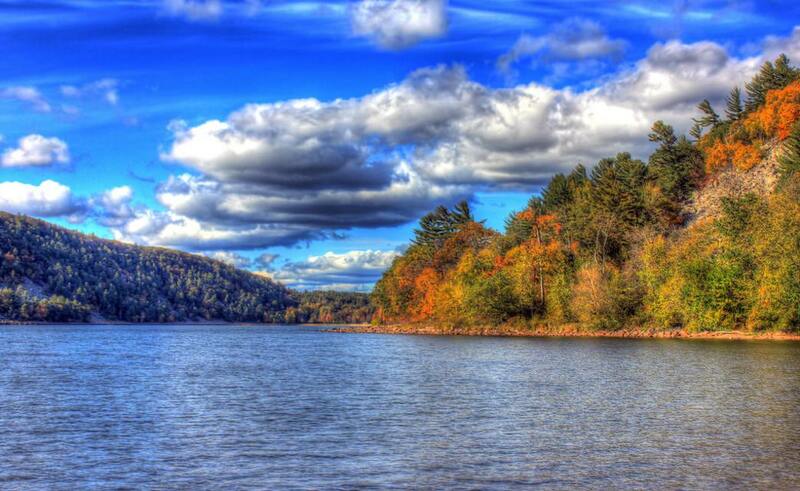 It’s a popular destination for camping, hiking, trail running, boating and fishing. The 29 miles of hiking trails offer you stunning views of the lake—you have to work for it—and miles of solitude into the less popular wilderness. It’s also part of the 1,000-mile Ice Age National Scenic Trail connecting various parks across the state. It’s located in the south central part of the state, a manageable drive from Milwaukee and Chicago, and not far from the state capital in Madison. With all that, you can understand why Devil’s Lake is so popular. 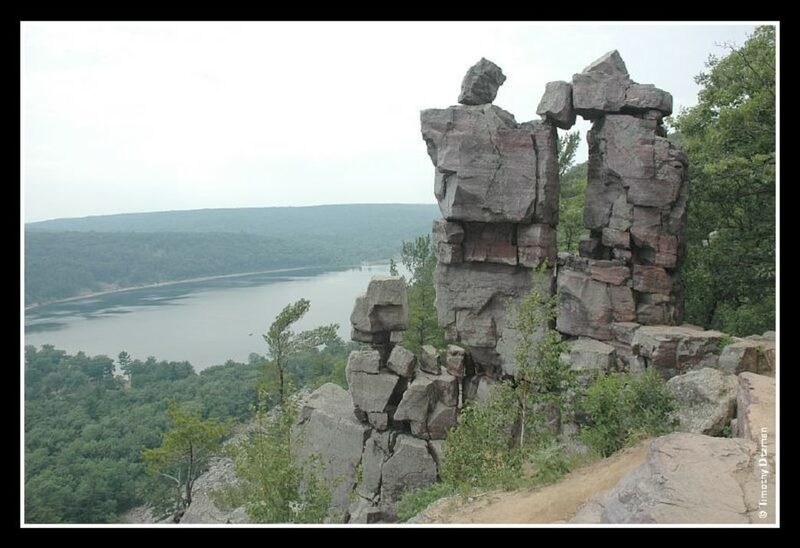 But for mountain bikers, Devil’s Lake offers a taste of the off-road possibilities. The park only offers five miles of trails for mountain bikers, the Upland Trail Loop and the connector trail between Steinke Basin and a picnic area on the north shore of the lake. The trails are pretty good, not singletrack but at least narrower hiking trails that offers some rolling hills and change in scenery. But it isn't really worth the trip up here from Chicago just for the mountain biking in the park. 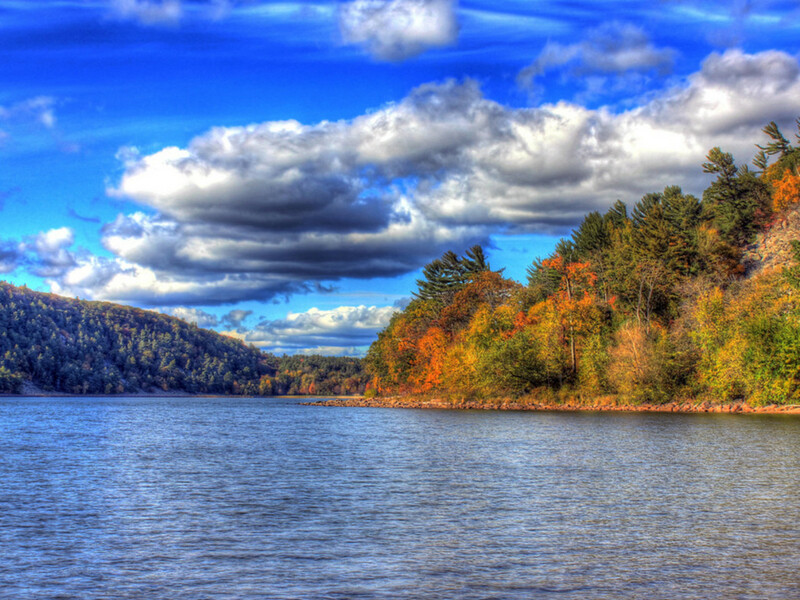 But Devil’s Lake, with its three campgrounds and 423 sites, does serve as a base of operations for enjoying the area. And for mountain bikers, that means easy access to the Devil’s Head Resort. The ski area offers mountain biking in the summer, with a pretty good trail system for riders who like to descend or climb. Well, if you don’t like to climb, the lifts are open from June 21 to August 17 to provide a lift to the top, and then you can just scream down the trails to the bottom of the hill. See a trail map from the resort here. For experienced mountain bikers, Devil’s Head is pretty close an actual mountain—at least as close we get to it in the Midwest—to really test your skills. 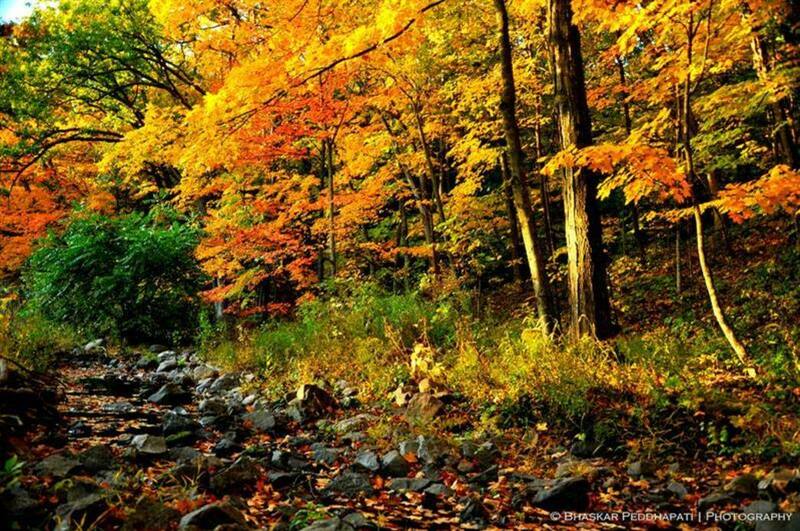 You’ll get to navigate over rocks, roots, logs and stream crossings. There are some less sever trails on the cross-country ski area, but this is more for those who like to go fast and climb hard. 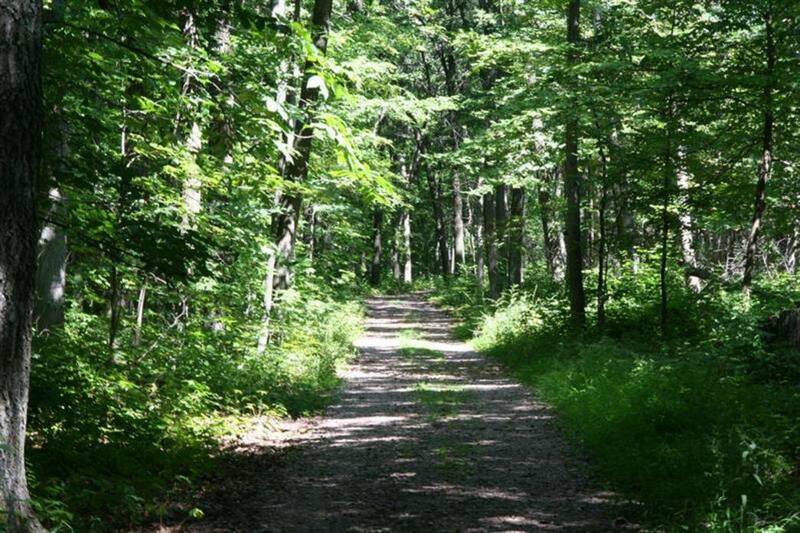 You can also go to the Blue Mound State Park, located just west of Madison, Wis., which features 15 miles of off-road, singletrack trails. 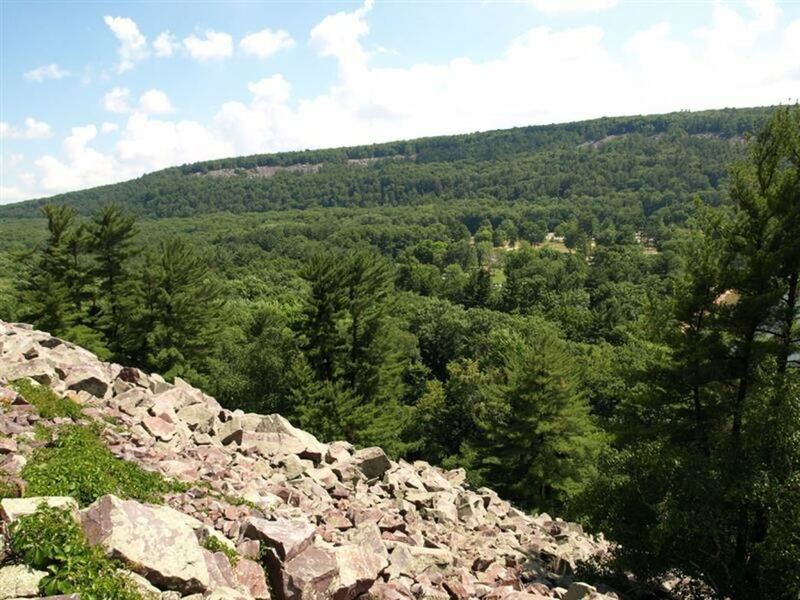 That park contains the highest point in southern Wisconsin (1,719 feet), and offers plenty of climbing as well. See the trail map here. Devil’s Lake State Park isn't the best mountain biking in the state, but at last it is offered. 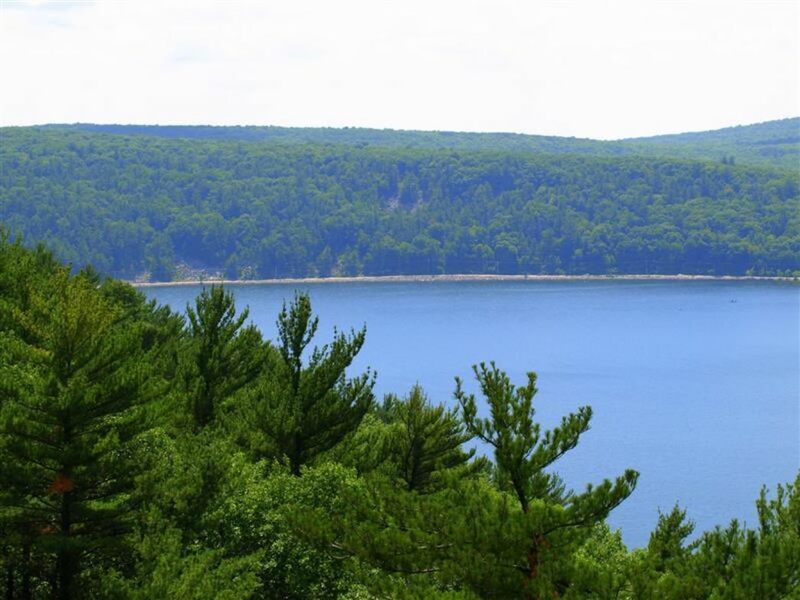 Go for the camping, hiking and the great views of Devil’s Lake and use it as a base of operations to hit other more serious mountain bike trails in the area. It’s a good family trip, with plenty of things to do in the park for kids. For experienced mountain bikers, Devil’s Head offers thrills for those looking to go fast and climb hard. A vehicle admission sticker is required for entrance to the park. A state trail pass is not required to use the mountain bike trails in the park. Devil’s Head charges $7/day for a trail pass or $30/day for a combo trail pass and lift ticket. The park is open from 6 a.m. to 11 p.m.